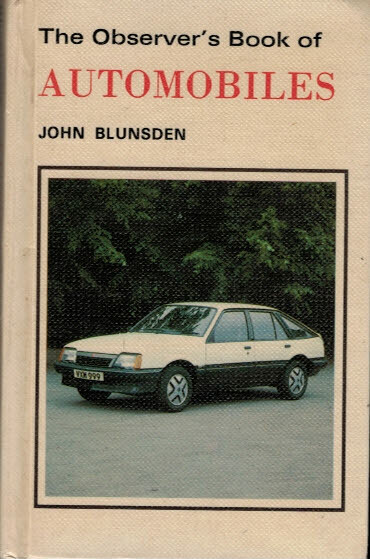 The Observer's Book of Automobiles. 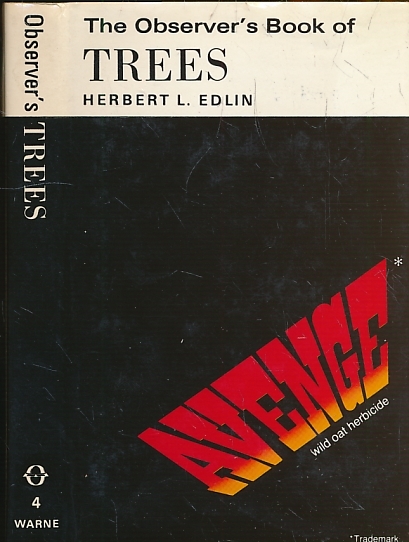 1982. 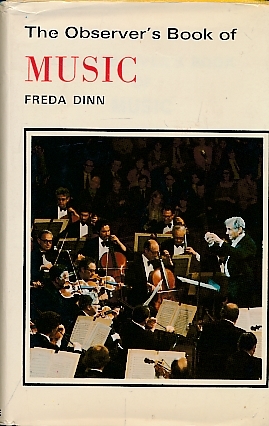 The Observer's Book of Music. 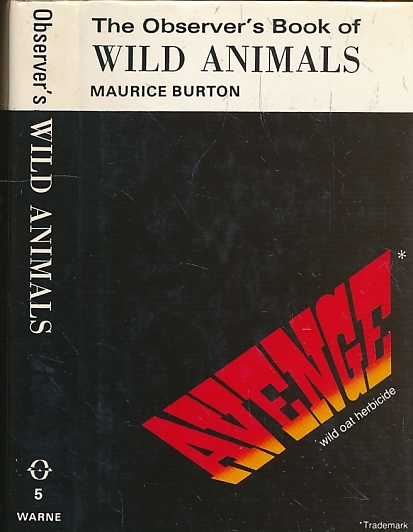 1972. 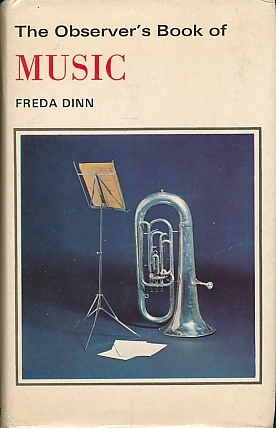 The Observer's Book of Music. 1979. 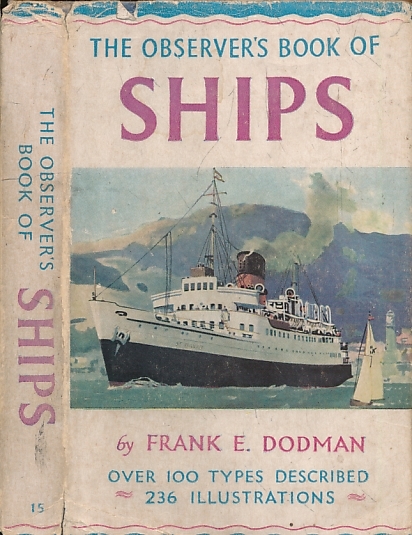 The Observer's Book of Ships. 1958. 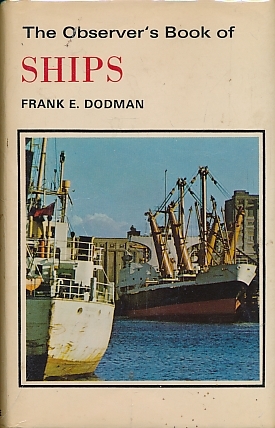 The Observer's Book of Ships. 1964. 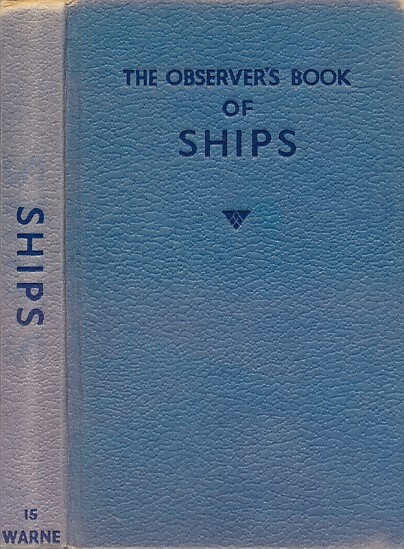 The Observer's Book of Ships. 1975. 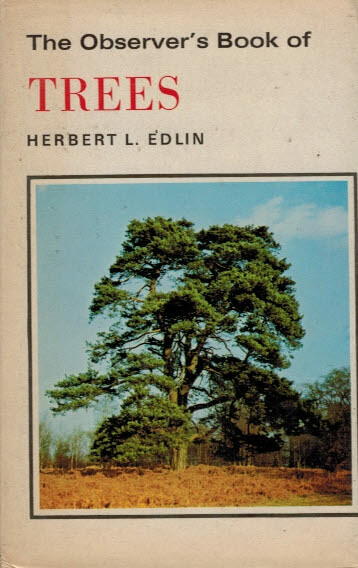 The Observer's Book of Trees. 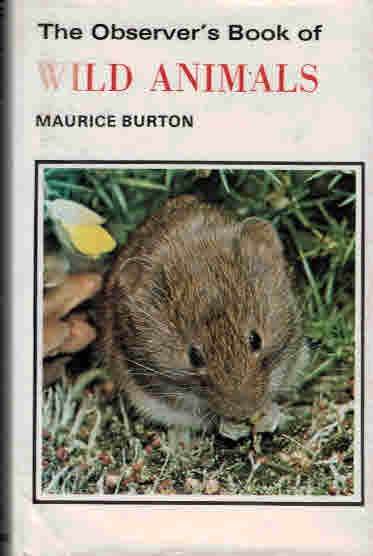 1979. Cyanamid jacket. 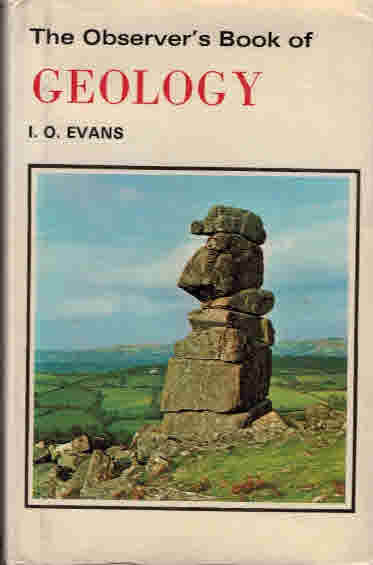 The Observer's Book of British Geology. 1957. 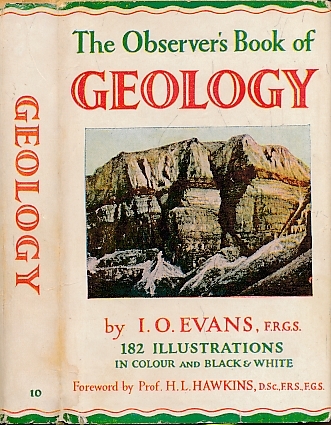 The Observer's Book of Geology. 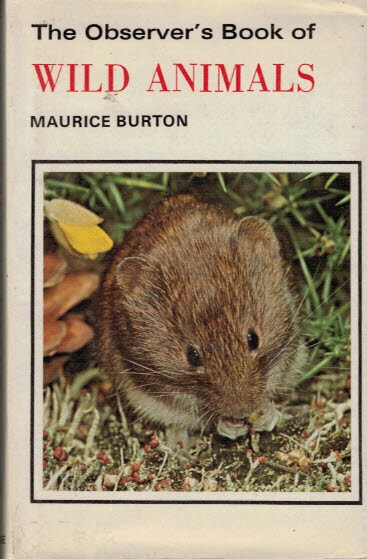 1974. 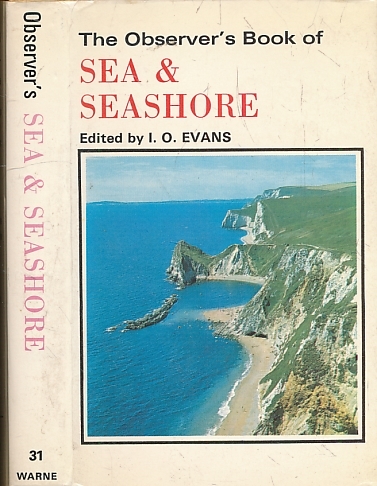 The Observer's Book of Sea and Seashore. 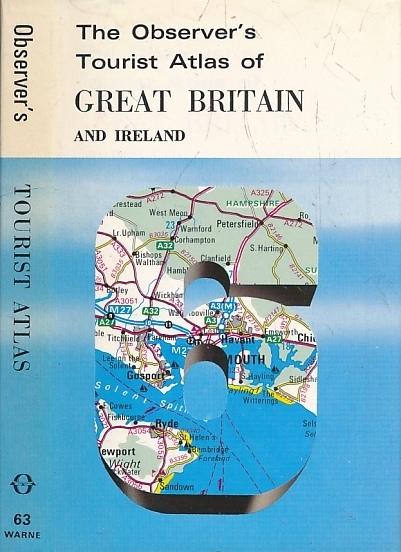 1965. 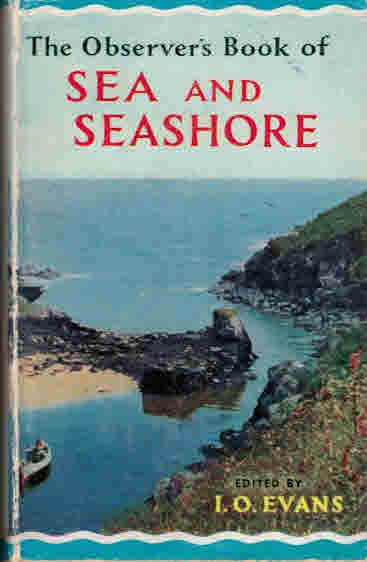 The Observer's Book of Sea and Seashore. 1977. 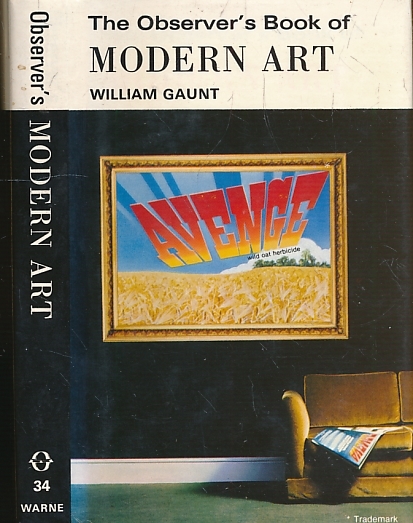 The Observer's Book of Modern Art. 1980. Cyanamid jacket. 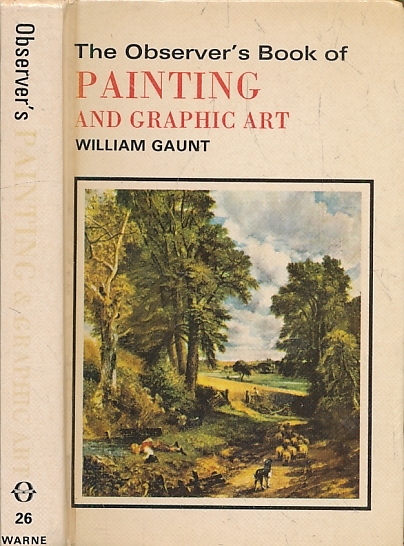 The Observer's Book of Painting and Graphic Art. 1980. 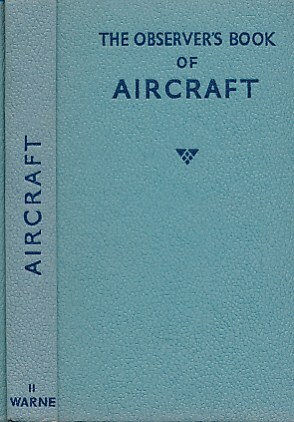 The Observer's Book of Aircraft. 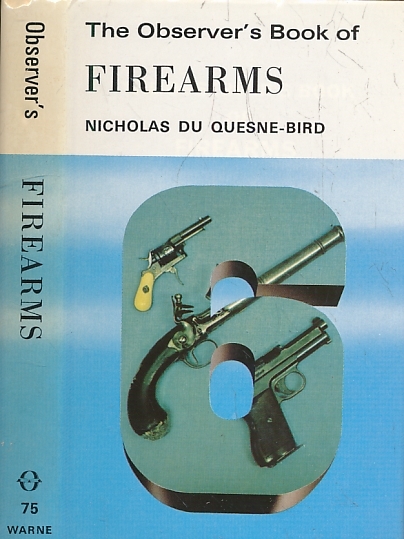 1961.